Styled in a chrome finish, the On-Stage MSA9030-6C is a 6" gooseneck that provides flexibility when recording up close or in hard-to-reach places. 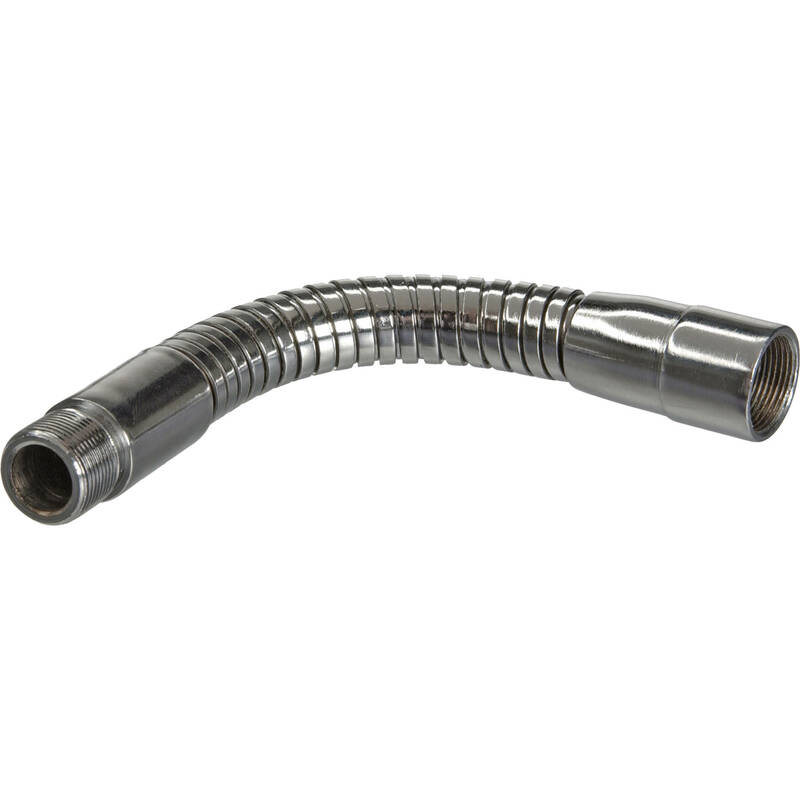 It comes with solid-steel 5/8"-27 male and female threaded ends and an interlocking rolled metal neck. It can support weights of up to 2.5 lb. Box Dimensions (LxWxH) 8.5 x 3.5 x 0.75"
MSA9030-6C Gooseneck (6", Chrome) is rated 5.0 out of 5 by 1.